Whether you're channeling your inner Huckleberry Finn as you sail the storied waters of the Mississippi, or you're seeking out fine wines amid the verdant landscapes of Oregon, North America offers plenty of superb options for a river cruise holiday. 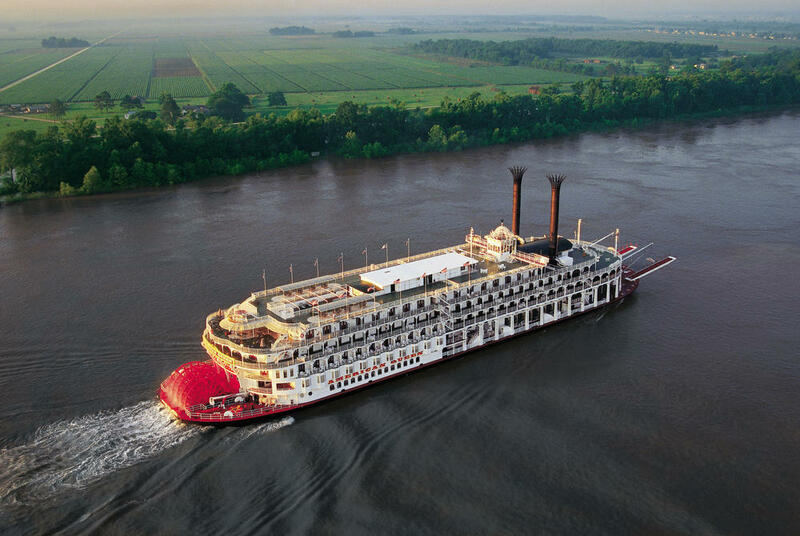 Winding through the southern states of Louisiana and Tennessee, a cruise along the lower Mississippi is the quintessential USA river cruise experience. Take in the region's rich musical heritage in New Orleans and Memphis, discover opulent antebellum mansions in Natchez and Vicksburg, and experience the bohemian charm of St Francisville as you wind between historic settlements and Civil War sites. 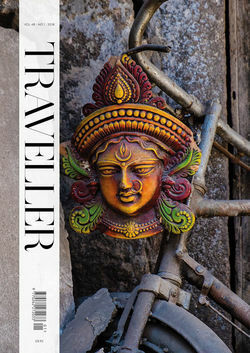 It all provides a fascinating insight into the unique cultural nuances of the Deep South, showcased in magnificent museums and sites that tell the often harrowing stories of the slave trade and the struggles of the Civil Rights Movement. Then, aboard ships such as The American Queen, you'll be treated to the very best in regional dining, expert lectures and spectacular onboard entertainment. Then, in Oregon in the USA's Pacific Northwest, the Columbia and Snake rivers provide pioneering exploration among lush, mountainous landscapes that spill out into sweeping vineyards. Sailing between Portland and Clarkson, these cruises take you right off the beaten track, taking in the dramatic landscapes of Mount St Helens and sites from the 19th-century Lewis and Clark Expedition, the first American expedition to cross the western regions of the United States. Choose between a modern ship or an authentic paddlewheeler as you enjoy sumptuous local food and entertainment straight out of the Great American Songbook. Remember, these are just a taste of the cruise holidays we offer. For more information and the latest offers, browse our itineraries below or contact our team of cruise specialists.